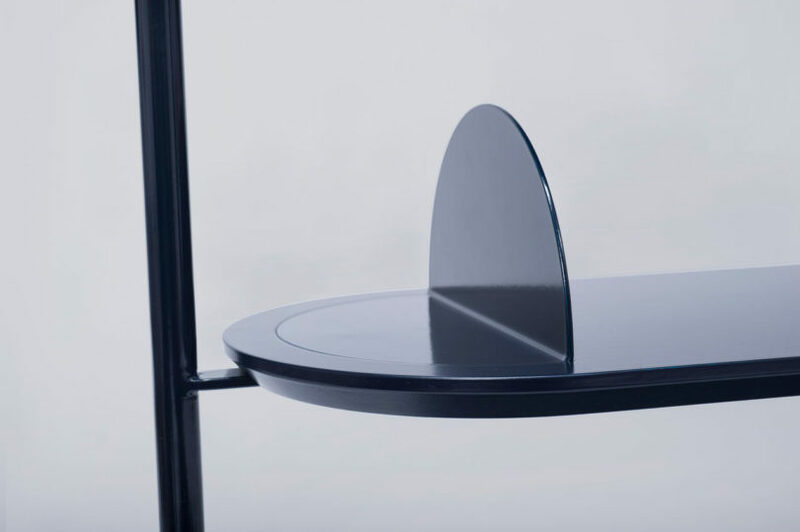 Swiss design studio Diiis Designstudio has switched gears a bit since we last saw them two years ago with their convertible backpack, Manta. 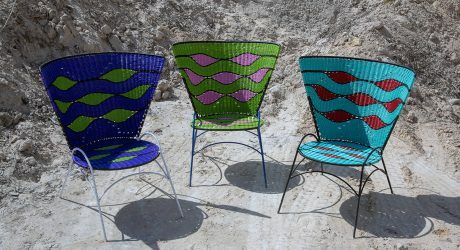 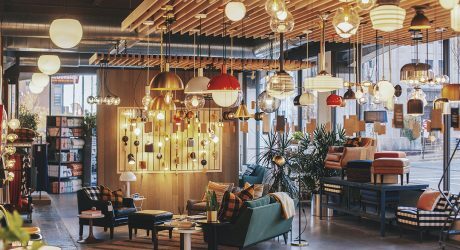 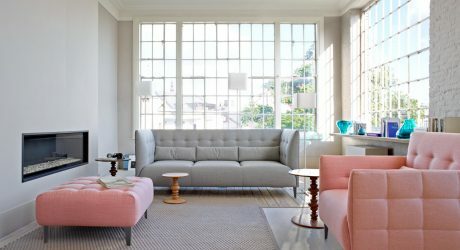 Now, they’re unveiling a few new designs but this time on the furniture and home furnishings front. 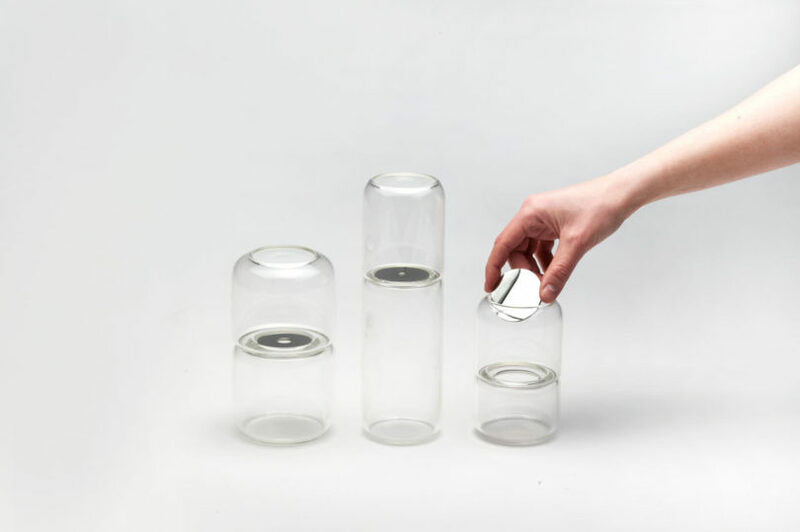 Each of their products serves a basic function with added details that display clever twists. 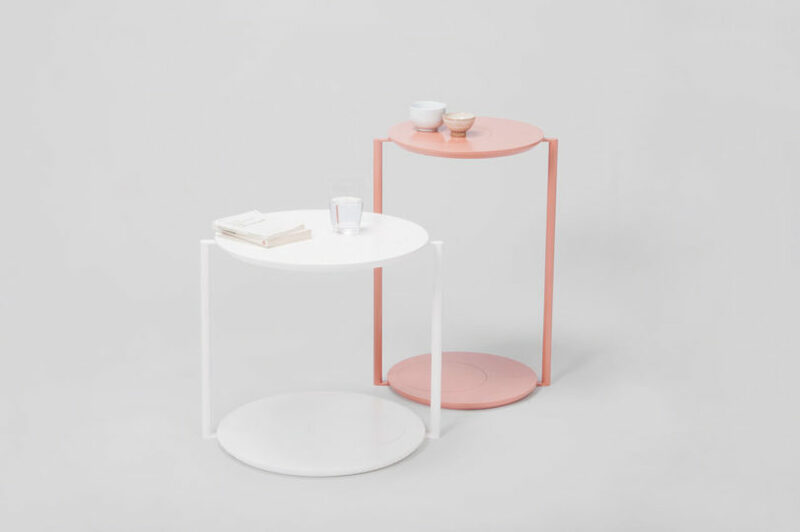 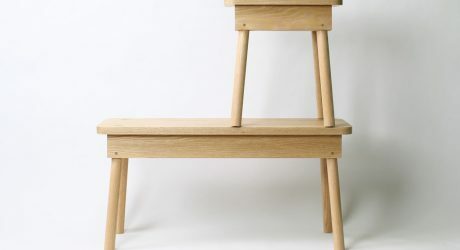 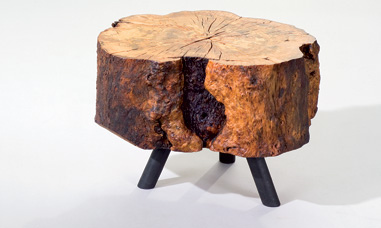 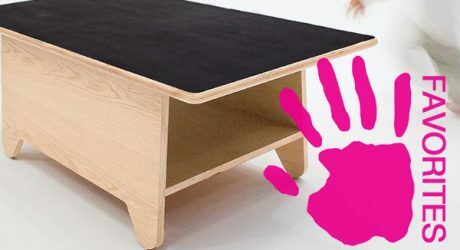 GITO / HATO are a pair of side tables that are easily put together with a simple screw system. 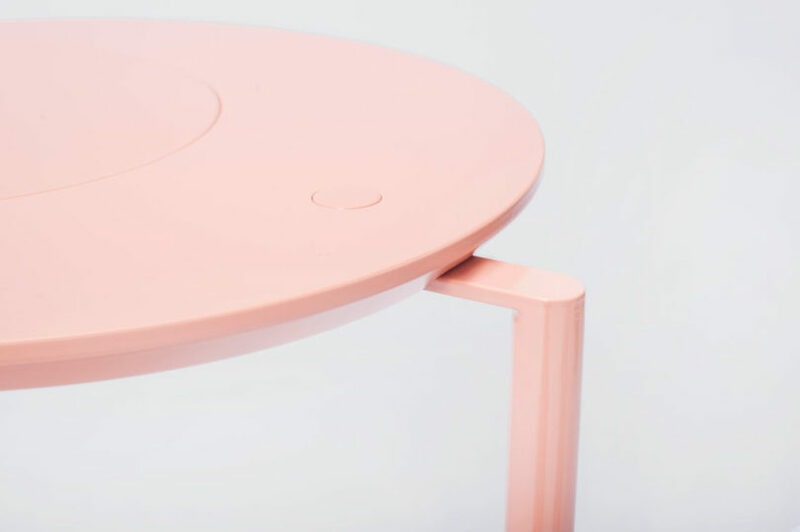 The two wooden tabletops have a metal plate embedded allowing you to set a drink down without having to worry about it leaving a ring on the wood. 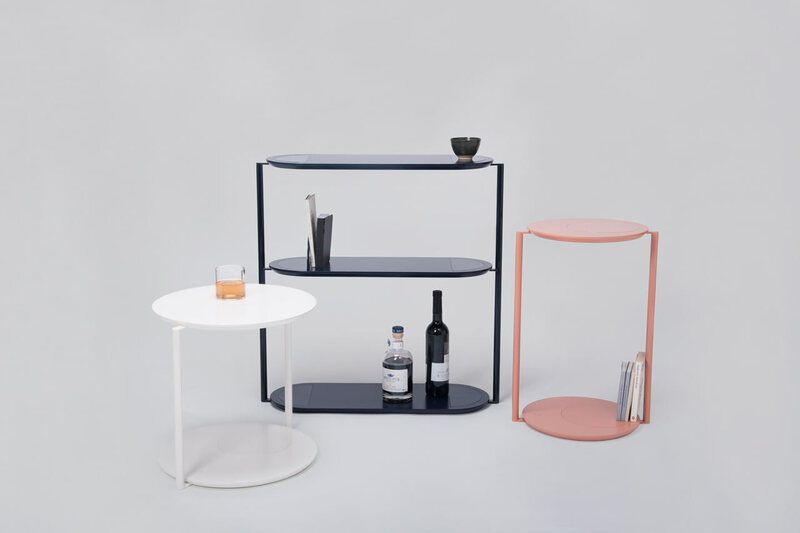 HAWU is a bookshelf or a bar similar to the above tables. 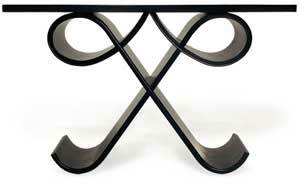 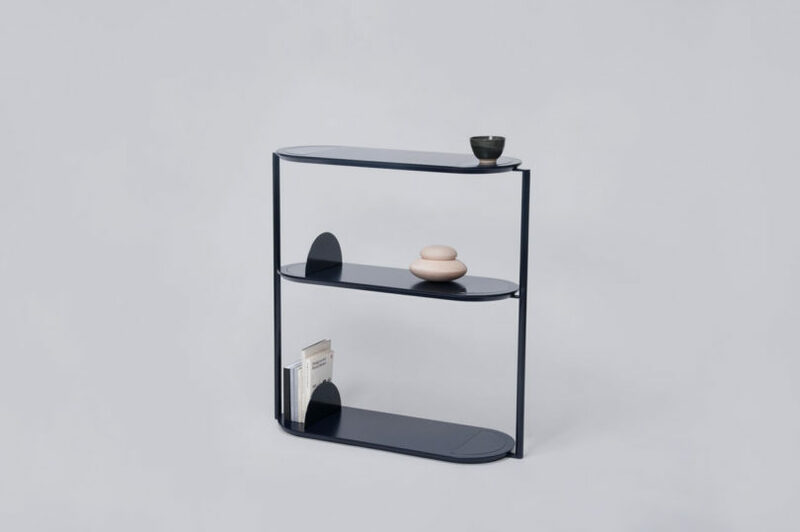 A metal frame holds three wooden shelves, where you get to choose between a half circle or a metal angle. 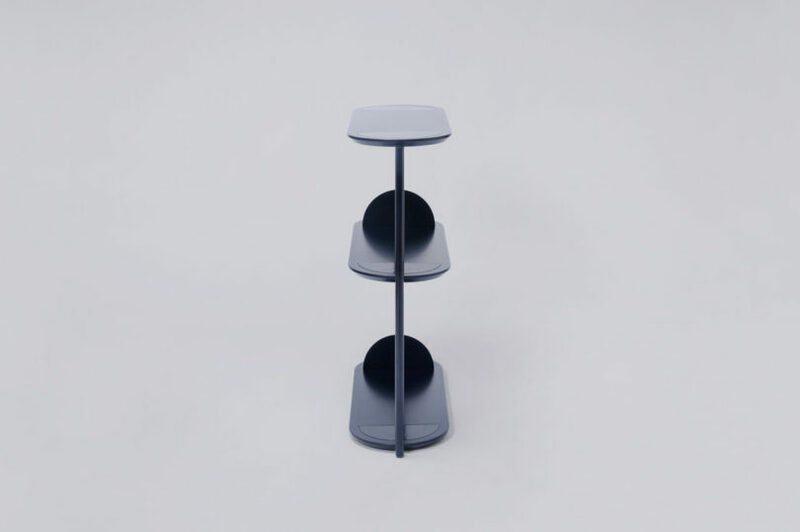 The angle becomes a bookstand to help contain your stuff on the shelf, while also fastening it to the stand. 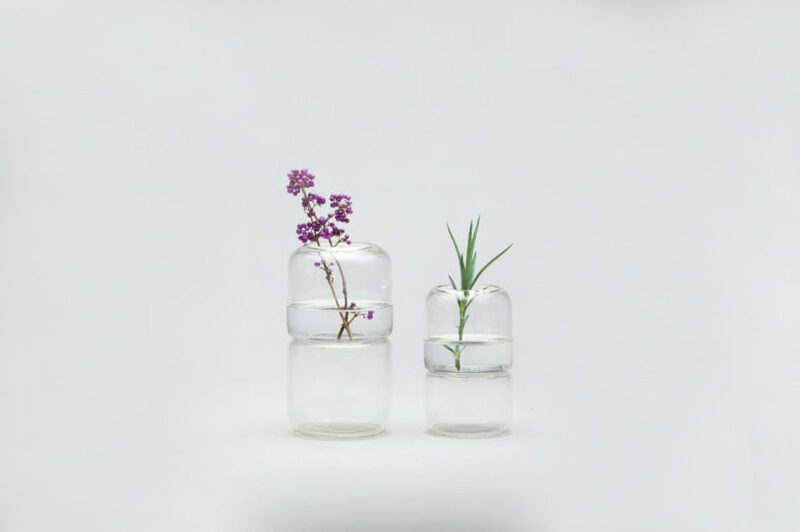 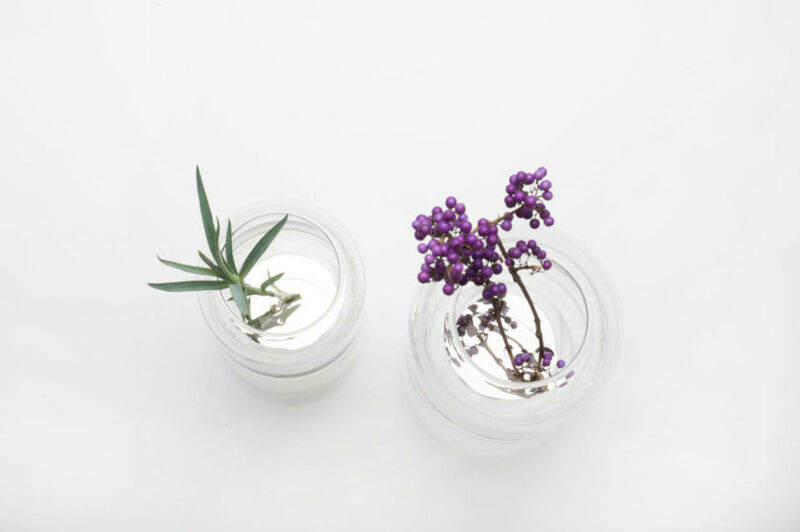 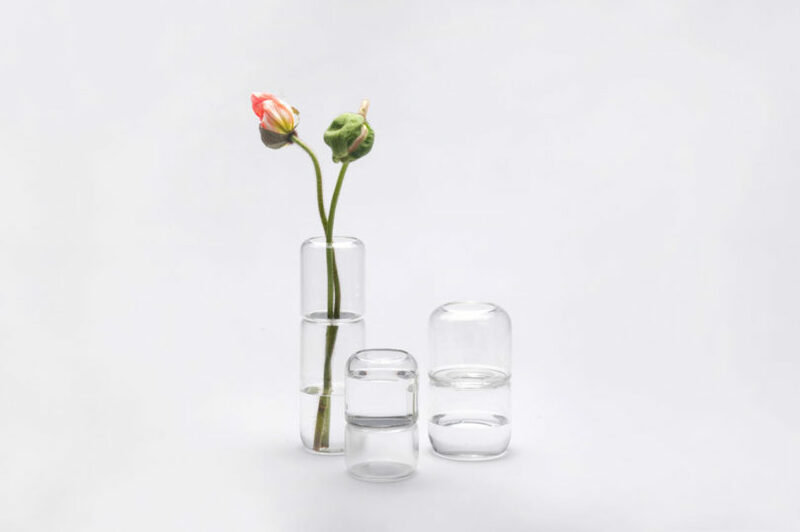 SIM / SALA / BIM are a trio of glass vases where you have the flexibility of displaying a single stem or an entire bouquet with the help of the mirrored plates. 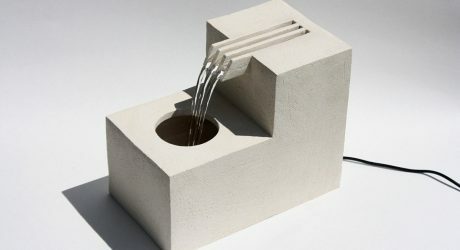 An architectural fountain inspired by a mid-century architect's style of houses. 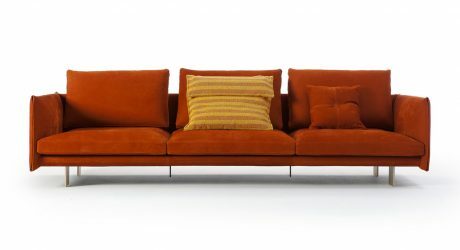 The latest sofa from Spanish design firm, Sancal makes comfort more than just a priority. 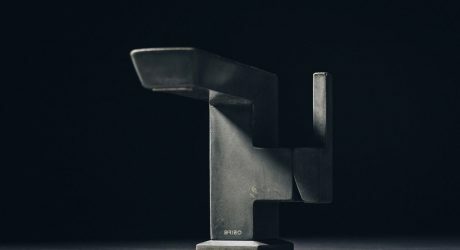 Brizo unveils an innovative, limited edition bathroom faucet in concrete.